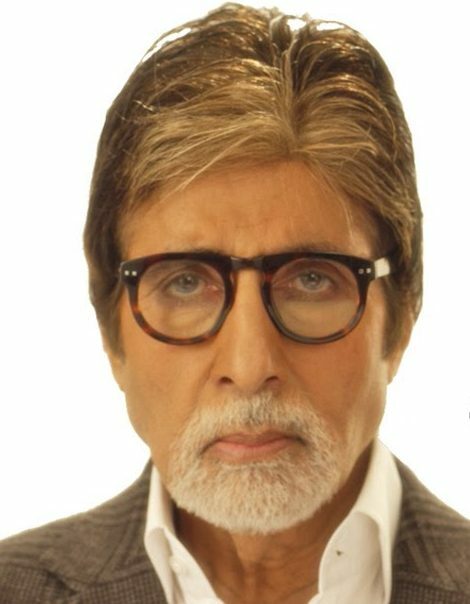 Bollywood Megastar Amitabh Bachchan has paid Rs 70 crore in taxes for the Financial Year 2018-19. Mr. Bachchan had earlier helped approximately 2,084 Farmers in Muzaffarpur of Bihar to clear their loans. According to information confirmed by the spokesperson, Bollywood Megastar Amitabh Bachchan has paid Rs 70 crore in taxes for the financial year 2018-19. He had also donated around Rs 10 lakh each to the families of the CRPF soldiers who were martyred in the terror attack occurred in Pulwama of Jammu & Kashmir in February, 2019. The Government of India honoured Bachchan with the Padma Shri in 1984, the Padma Bhushan in 2001 and the Padma Vibhushan in 2015 for his contributions to the arts.